Our mission is to better life for all through the creation of delicious. 100% natural healthy products combining great taste and nutritional benefits from our family to yours, inspiring all to be better. Whether you are going all-out for a better speed skating Olympic record, beating your own Ironman time, making awesome Reggae music, playing hard for the basketball conference championship, becoming America’s favorite MMA fighter, or just looking for a healthy way to stay hydrated and healthy, we are here to help you Be Better. Like you, we are deeply loyal and passionate to Be Better every day. As a family business from farm to table, we work hard to ensure you have the freshest, best tasting, natural non-gmo premium coconut water, not from concentrate. 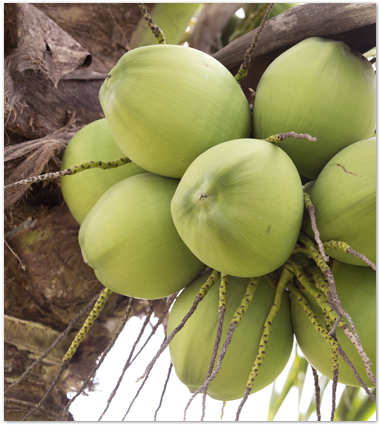 Our coconut waters can provide you a good source of needed nutrients and hydration. Please tell us how we can help you Be Better, every day!